Some people out there might say that I am on a salad kick lately, with quinoa playing a large part in that obsession with salads. Those people just might be right. Those people might be my husband, who’s convinced he’s going to sprout bunny ears any moment. 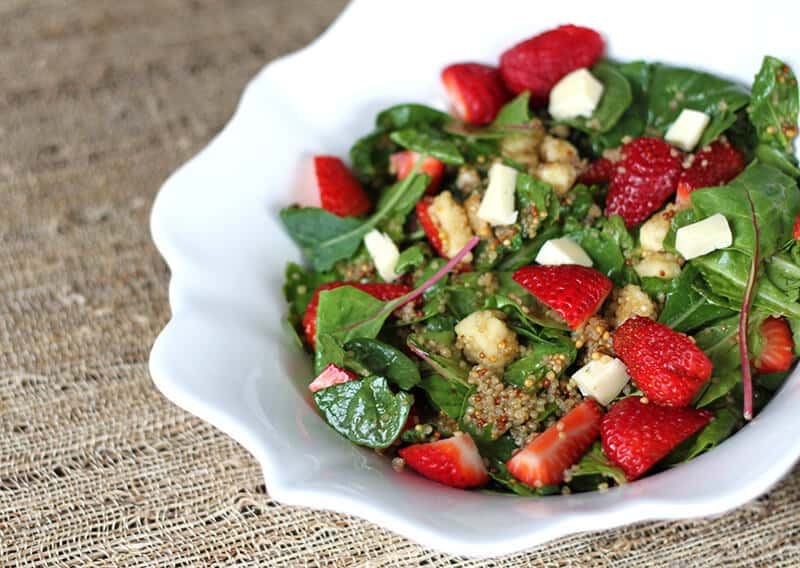 Combine the greens mixture, cooked quinoa, strawberries and the brie. Combine the vinaigrette ingredients completely, using either a lidded jar to shake the ingredients together or a fork to whisk it rapidly. Heat the vinaigrette and the quinoa up; the microwave works fast & easy for this. 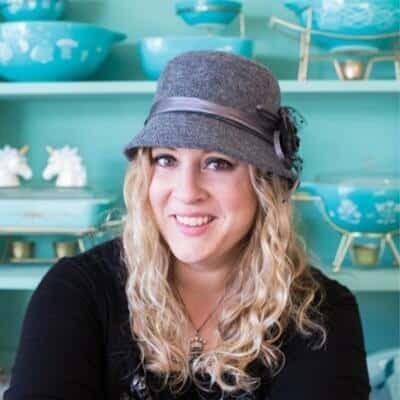 Combine the hot vinaigrette and the hot quinoa with the salad rapidly, wilting the greens slightly and softening the brie further. Serve and enjoy! 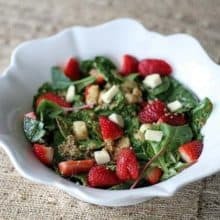 Strawberry salad recipes abound on the internet and I wanted to make sure that I was doing something a wee bit differently with mine. I picked up a jar of my latest obsession, Brassica Mustard. I had tried this when we dined at a friend’s birthday soiree and Mike and I could barely stop ourselves from licking the plate. It is a whole grain mustard unlike any other I have had, done in a traditional European manner, yet produced right here in Alberta. This mustard in this salad will change your salad dressing world forever as well and indeed, the way you view salad dressing/vinaigrette ingredients. I’m sure you just wrinkled your nose up at the thought of mustard and strawberries. Again, this is not a normal mustard. Trust Karlynn. This is one of the most fantastic salads I’ve ever made. 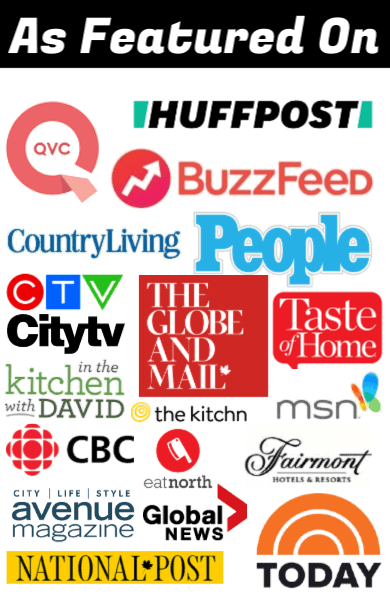 For my American friends and those in Canada who aren’t nearby to just grab one and go, shop online at their website and treat yourself to some amazing mustard. Rinse the seeds under running water while rubbing them together, then drain. Bring quinoa and water to a rapid boil in a appropriately sized saucepan; cover. Cook the quinoa on medium-low heat for 10-15 minutes or until all of the liquid is absorbed. The quinoa will be translucent and the texture will still be firm but shouldn’t be too crunchy. 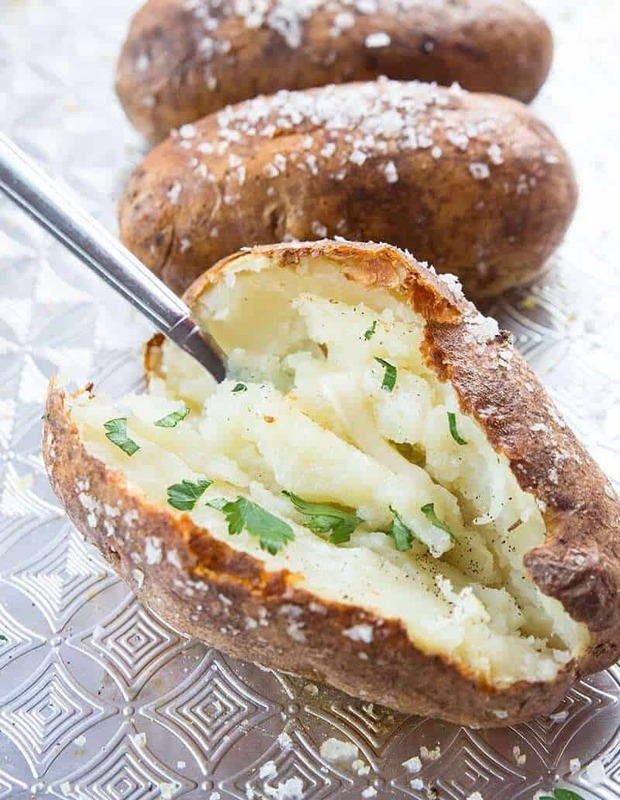 Remove and let stand for 5 minutes then fluff with a fork. 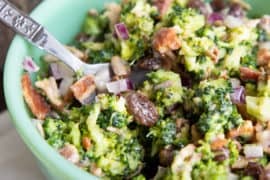 I also decided to combine hot and cold ingredients in this salad, the hot quinoa and hot vinaigrette wilt the greens slightly and make the brie ever so creamy and to die for in this salad. Cold would be great as well – the leftovers were scarfed up rapidly – but there’s just something about that creamy brie and warm quinoa that make this so special. A close up of how that Brassica mustard meshes with this salad, look how it matches the quinoa. Both pair together so beautifully that the texture is pleasant yet not overpowering. The Brassica is the small dark brown dots in the light brown quinoa. My lord, look at how that quinoa is sticking to melty brie. Anything that has cheese – and melty cheese at that – has my heart. So I fully expect that everyone is now going in search of some beautiful Brassica mustard, especially right now before summer. Think burgers, salads, charcuterie, the world is your Brassica oyster! Thanks for reading everyone! 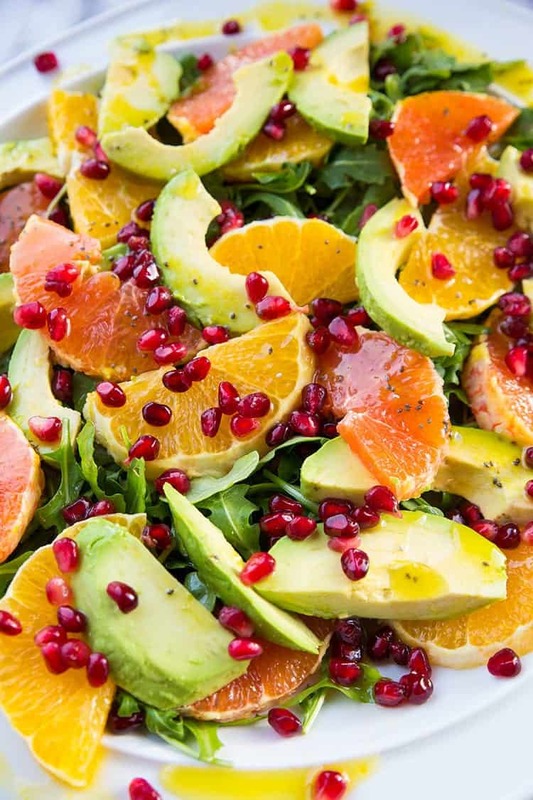 Hope you enjoy the salad and your lovely Saturday! P.S. I’m sure you won’t sprout bunny ears from too many salads, but don’t quote me on that. 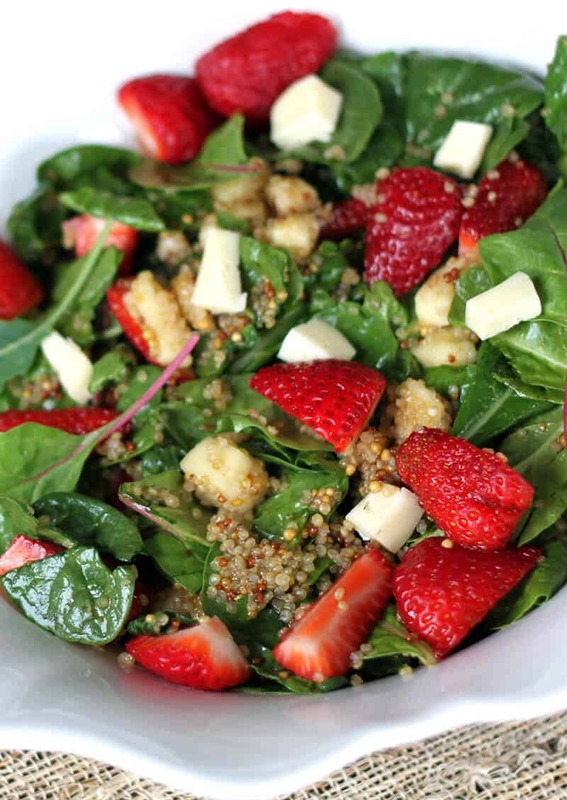 Decadent strawberry salad with brie cheese,quinoa kale, chard & spinach. Top with a sweet grainy mustard vinaigrette. Combine the greens mixture, strawberries and the brie. Made this salad today- very, very, tasty! So, Wild Earth did not have it but I bought another whole grain mustard. 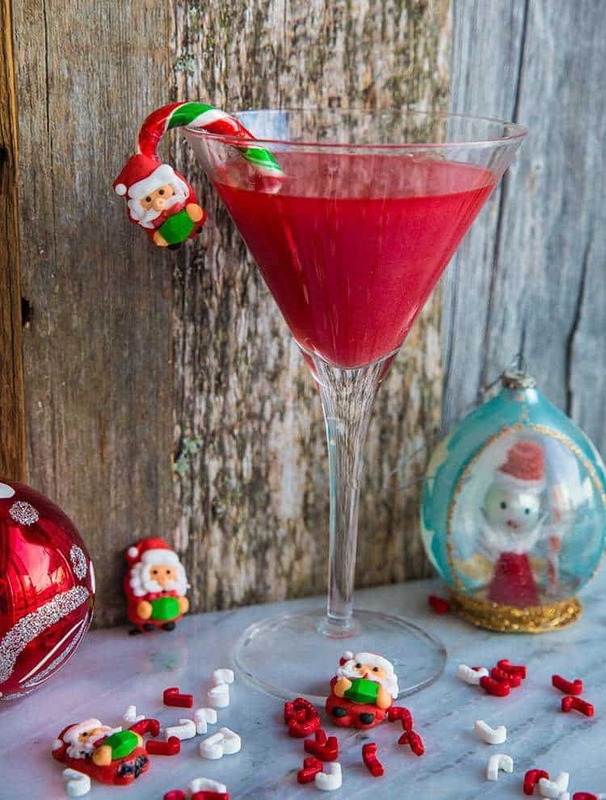 I am sure it would not be too inconvenient for you to drive here, taste it, and let me know if it will work in the recipe, right? Right?? Nevermind, found where I buy it on their website! This sounds really good. 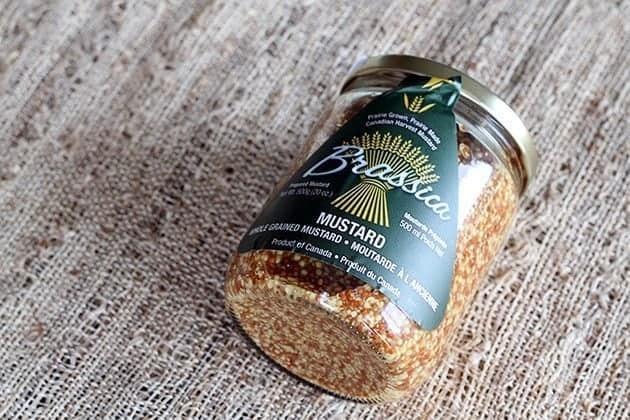 Where can I find the brassica mustard in Edmonton? Well, brilliant. YOu are definitely on a quinoa roll – and love the mustard use in the dressing. Will have to take you up on this recommendation very soon!